Siamo tornati ! Come in we’re open for business! https://www.gamberipromo.it/wp/wp-content/uploads/2018/05/open_sito.jpg 940 940 admin https://www.gamberipromo.it/wp/wp-content/uploads/2017/06/gamberi-promoregalo.png admin2018-01-08 14:26:272018-05-06 23:14:42Siamo tornati ! 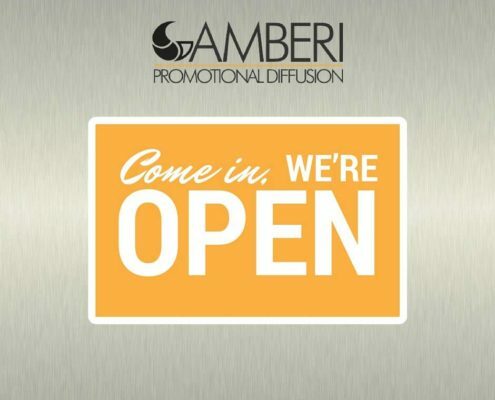 Come in we’re open for business!